The temptation here is to follow the Clinton administration’s course  — a futile salvo of cruise missiles , followed by self-congratulation and an attempt to change the topic. It would not work here. A minority regime fighting for its life, as Bashar al-Assad’s is, can weather a couple of dozen big bangs. More important, no one — friends, enemies or neutrals — would be fooled. As weak as the United States now appears in the region and beyond, we would look weaker yet if we chose to act ineffectively. A bout of therapeutic bombing is an even more feckless course of action than a principled refusal to act altogether. On the home front, ASPI will be hosting the Great Defence Debate  on 29 August, in a week where Defence issues are likely to play a larger role in the Election than they have so far. If you have a question which you think should be asked, you can send it to us here . Will either party, particularly the coalition, decide to drop the last Defence White Paper’s choice to buy more super hornets instead of buying more F-35 JSF’s? Will a coalition government look at buying nuclear submarines since the Virginia Class is best suited for Australia? Why is 2% a magical figure? Would you want your daughter to serve in the ADF? The Future Submarine could easily cost well over $30bn if built in Australia. Can we afford it? The Indonesian military signalled its continuing interest in purchasing AH-64E Apache combat helicopters from the US . But as Strategist contributor, Haryo Adjie Nogo Seno, argues , it’s not clear how this capability is a high priority for a country with pressing maritime security interests. Speaking of regional capability developments, we have been hosting an interesting debate here on The Strategist about Japan’s new Izumo helicopter destroyer . The Asahi Shumbun has an article here suggesting that we needn’t get too alarmed, its not an aircraft carrier . If you’re interested in the drones debate, here’s a long read in the latest Atlantic  that examines the various arguments for and against their use. The Land Warfare Studies Centre recently released a report authored by Lieutenant Colonel Jason Logue that evaluates the media embedding of journalists with the ADF  on operations. According to the paper’s abstract, this program ‘has done much to humanise what is perceived as an increasingly clinical and sometimes detached way of waging war’. Sticking with military operations, here’s the podcast of John Nagl’s recent ANU presentation  on the lessons from Iraq and Afghanistan in counterinsurgency. Britain’s military is also facing cuts post a decade in the Middle East, with British Army troop numbers to be cut from 102,000 to 82,000 for example. But the new Chief of Britain’s defence staff warns that downsizing the military will also limit the UK’s options . While Britain downsizes, the US must step up  (PDF) write Christine Leah and Bradley Thayer. With the expansion of Chinese power, and with nuclear strategy and deterrence again becoming relevant to the Asian great-power game, the US requires a wider range of options to bolster Extended Nuclear Deterrence (END). As such, Washington may have to seriously consider re-introducing tactical nuclear weapons into the Pacific. 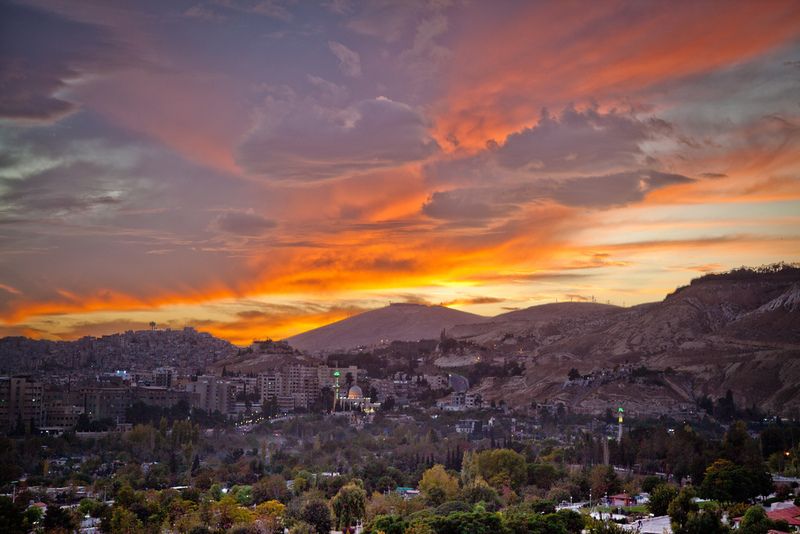 Image courtesy of Flickr user Abdulsalam Haykal .